In Part 1 of our Claim Listing series we covered the basics, including some of the most common misconceptions related to them. I can’t stress enough that the primary objective of importing claim listings is to provide your website with some credibility so that when you apply proven marketing strategies you’ll experience better success since your prospects will not be landing on a blank directory. With this said, it does not mean that there is no value in sending an email campaign to your claim listings. Before clicking send however, there are some vital tips that you should read to make this strategy is a successful one. We must begin with stressing how important it is that you do not send a “Claim Your Listing” email campaign from the system. This is legally considered a “Spam” email, and can result in the suspension of your account at Brilliant Directories. Please CLICK HERE to access the Can-Spam Act to better decide whether you would like to proceed with sending a “Claim Your Listing” email campaign. Sending a “Claim your Listing” email blast can also tarnish your website’s online reputation and cause irreversible damage (including possibly being banished from google search results). So with this said, it is easy to understand the importance of exporting your email list and using a 3rd party platform should you decide to send out an email campaign for members to claim their listings. You can easily export your data via MySQL which is located in the “Developers” tab in your admin. You’ll want to export your users_data table, which includes all of the necessary member information to send out an email campaign. Providing a direct link to a member’s profile page in a claim your listing email campaign has shown to be more effective than taking potential members directly to the pricing page. To include the profile link in an email campaign, you’ll want to include the “filenname” column that is located in your users_data datatable. This article from MailChimp teaches you how to merge tags to your custom variables so that you can accomplish the tips above. Another useful tip is to send out small lists at a time. 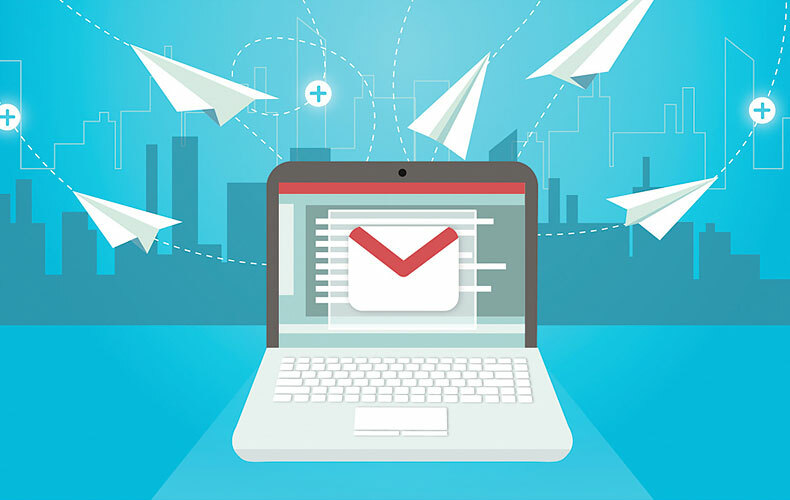 Sending more than 500 emails at a time will often times be flagged by the email system. We’ve seen good results with small lists. As long as your bounce rate and complaints are low, and that your open rates are above 10%, you should expect no problems from your email provider. High bounce rates and complaints are instant signs that your list was purchased. In Part 3 of our Claim Listing series we will focus on best practices on getting members to sign up to your website.